The Best Radio Event Talent Agency in America! Whether you are looking for a school dance, Homecoming, Prom, or After Prom, Radio Events Live is the only choice for an amazing night of sound, lights and your favorite music! 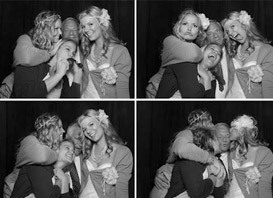 Radio Events Live offers the most affordable Photobooth service. 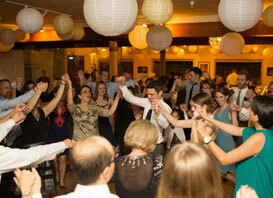 We provide the host and the party supplies to capture the crowd and provide entertainment for hours! Spice up your night! 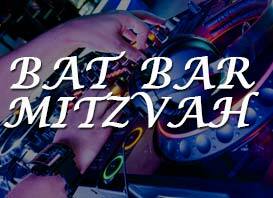 We have taken todays hottest music & trends and created a service native currently to Colorado to provide you with a professional and courteous DJ service to take your party to the next level. We pride ourselves on finding the hottest DJ entertainers! We know how time consuming it can be to find a DJ service that is affordable, yet still provides you with the best entertainment for your events! We do the work so you don't have to! Our team of highly qualified staff who are themselves well vetted and extremely qualified, will find you the right DJ for your party. We know that you can search for months trying to find time to interview a DJ, only to find out either they are a 1 man show and have already been booked or that their credentials are less than adequate. Why Choose Denver's Award Winning Entertainment Service? 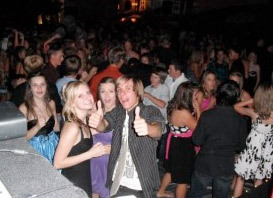 Radio Events Live® has become one of the most recognized and requested entertainment services in Colorado. 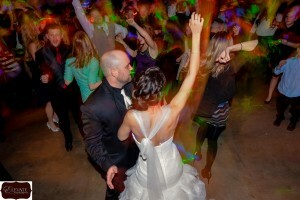 We are the best DJ entertainment providers in Colorado! YES, we do travel so call us today to get the Award winning DJ Service from one of the top rank Wedding DJ service in town! We provide the entertainment to make sure your event is off the hook. With over 25 years combined service and our excellent staff we want to make you wedding night one to remember! Radio Events Live® DJs have performed at several events and can be found locally hosting everything from local games show nights to the pre game music for the Denver Bronco's! Let Radio Events Live® help you with the planning for your event! 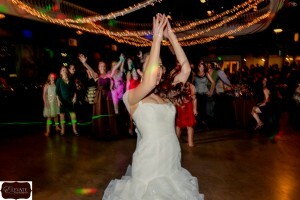 Our DJs offer convenient online planning forms, Free Consultations, just to make your wedding easy to manage and plan!